To carry out private security activities on a legal basis, it is necessary to undergo registration and licensing. The procedure for obtaining a license is determined by the current in the territory of the Russian legislation. Before receiving permission consider what types of security activities you plan to engage and prepare the documents. Read the laws regulating security and detective work. You will need the RF Civil code, the Law "On private detective and security activity in the Russian Federation" dated 11.03.1992 №2487-1 (amended on 01.07.2011), as well as the RF Government Decree of June 23, 2011 N 498 "On some issues of private detective (detective) and private security activity" dealing with the issues of implementation of these activities. Select the types of activities that will engage your private security company (chop). An exhaustive list of allowed types you can find in the relevant Law. 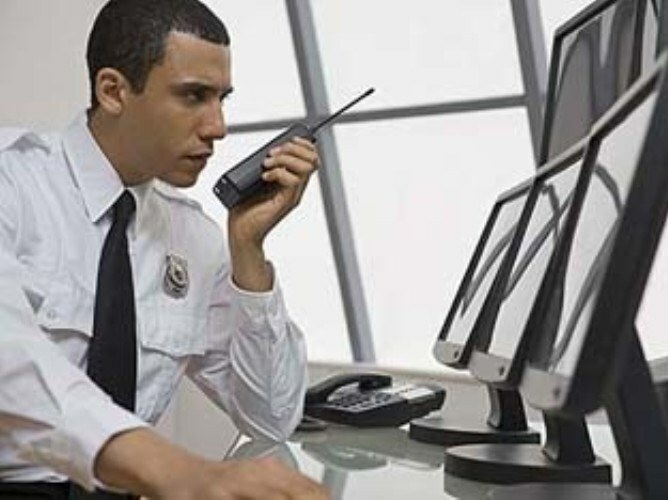 It can be the protection of life and health of citizens, protection of objects and property consulting services in the field of security, the implementation of access control in companies and perform some other functions stipulated by the legislation. Register a legal person that obtained a license. Pay special attention to the preparation of constituent documents. The founders of the private security company should have an impeccable reputation, otherwise the license could be a problem. Select the room in which it will be registered company. Assign the head of the legal person; note, however, that he should have higher professional education and to improve their skills in the field of security activities. Collect the documents. It includes originals and copies of the constituent documents of the security company, lease agreement, receipt of payment of state duty, the statement of the established sample. A complete list of the documents available in the Ministry of the interior and those on the ground, the licensing of private security companies. Submit the documents to the appropriate authority licenses and permits of your police Department. Wait for the scan. In the case of conformity of documents and all of your enterprise legal requirements you get a license to carry out security activities. The term of the license varies from six weeks to two months. The license is issued for a period of 5 years; at the end of the validity of the document you can shed a license for the same period.